And now, we would like to announce three new products that will be available starting from June 25th, 2018. 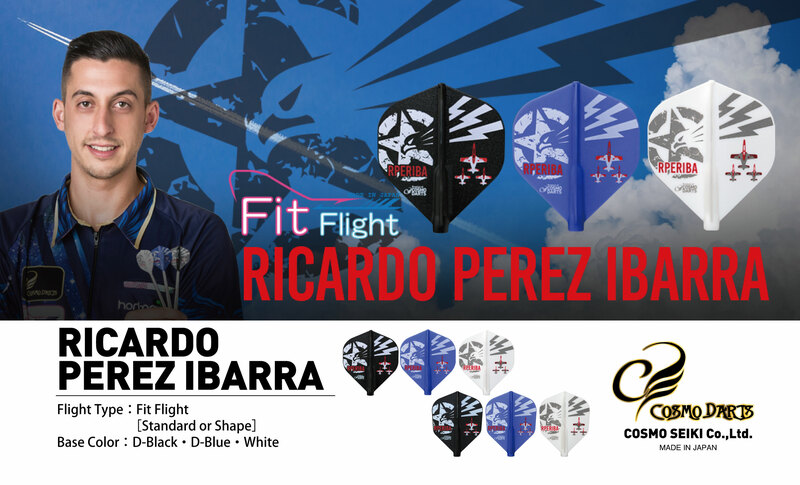 This is the first collaboration flight with a Spanish player, Ricardo Perez Ibarra. It will join the Fit Flight Standard and Fit Flight Shape lineups. 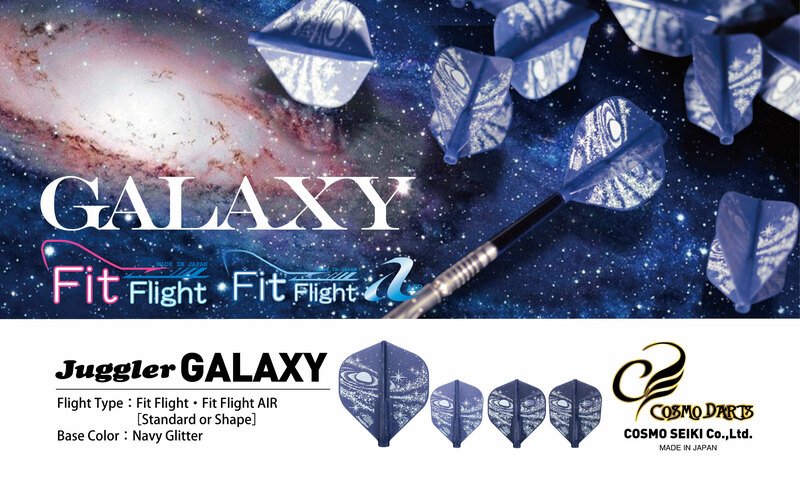 Colored with Navy which contains glitters on the base of flight. 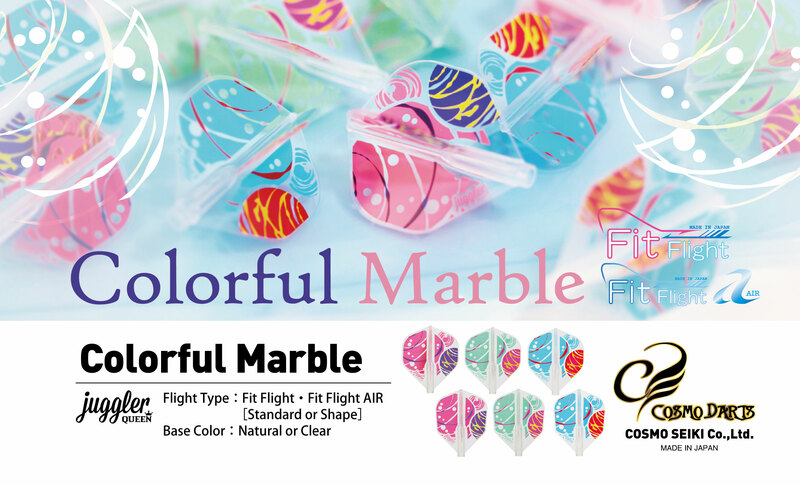 Special color sold only this time. It will join the Standard and Shape lineups in both Fit Flight and Fit Flight AIR. You can cool off when you see the design in summer. It will also join the Standard and Shape lineups in both Fit Flight and Fit Flight AIR. These items will be available for purchase on June 25th, 2018. Get them while you can!